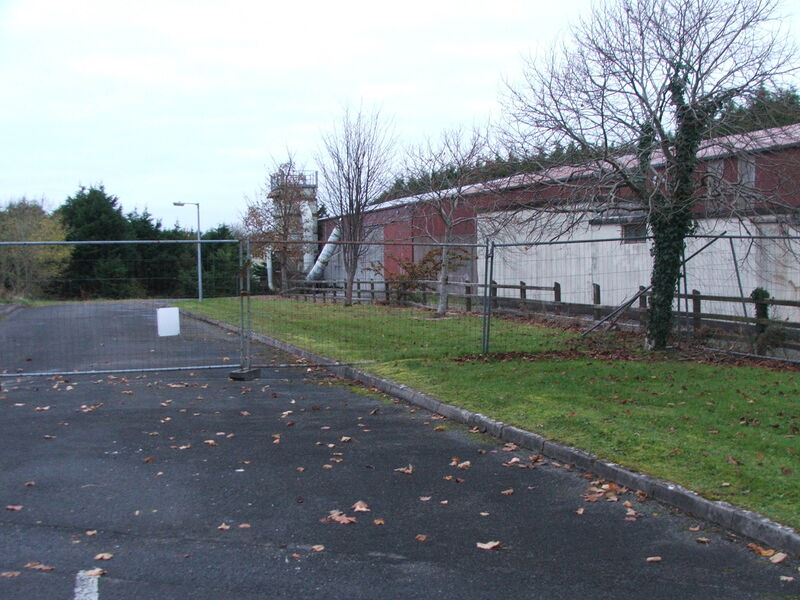 In the IDA Industrial Scheme on the Ballina Road (R294) a short walk from the Town Centre. 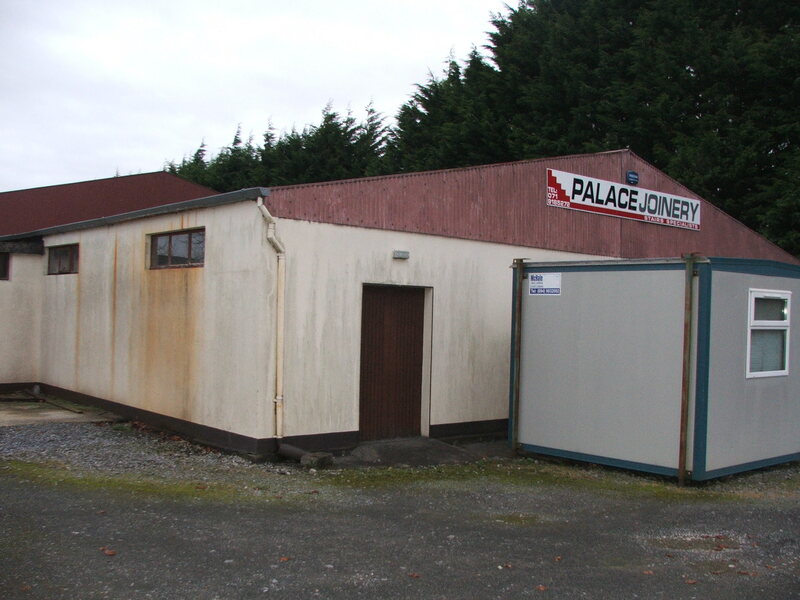 This is a substantial Building on a site of c. 1.25 acres. The initial construction has an eve height of c. 3 metres with recent extensions with eve heights of c. 5 metres. 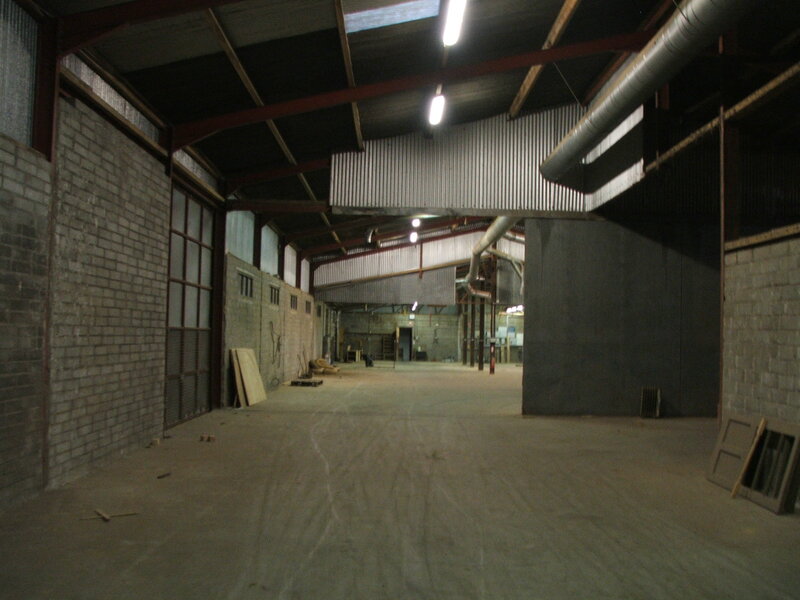 Generally it is an open plan floor area with concrete floors and galvanised and aluclad at upper levels and roof. The property has the benefit of 3 phase power. 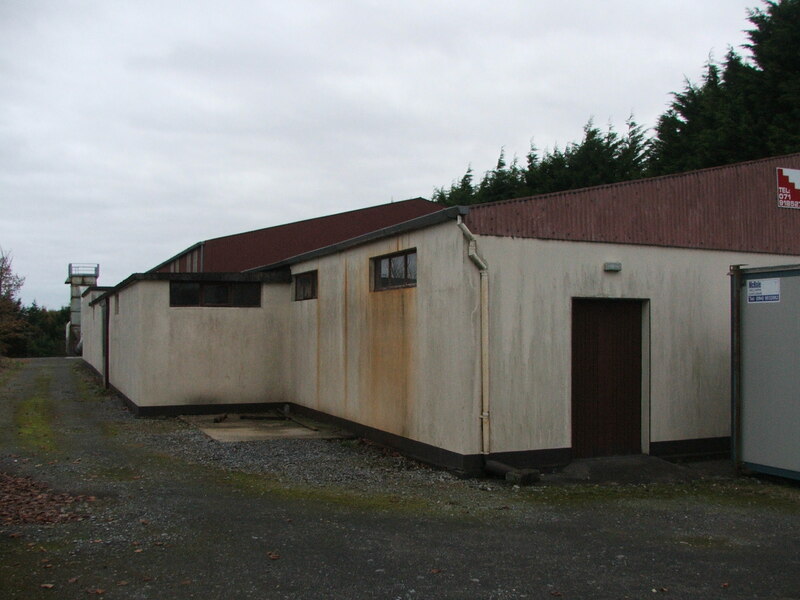 There are a number of storage areas/rooms and two offices with toilet facilities. 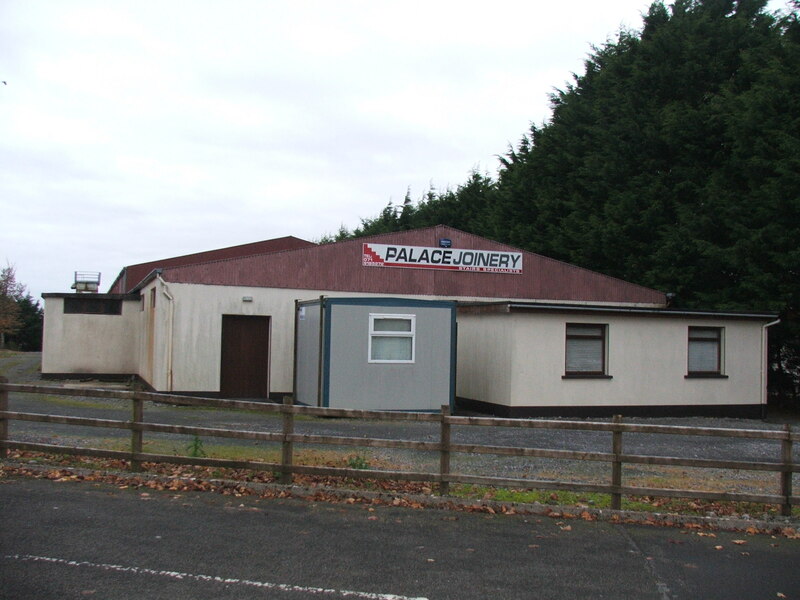 Large premises – c. 15,000 sq.ft. Within a short walk of the Town Centre. Various high profile units trading in this area. Ber Energy Performance Indicator 1087.54 kWh/m2/yr.